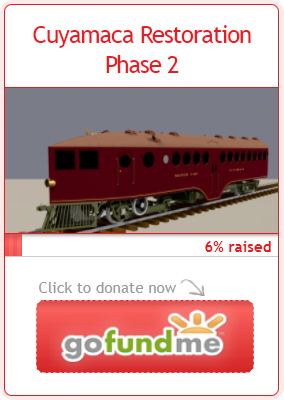 Bellingham Bay & British Columbia Railroad | The McKeen Motor Car Website Bellingham Bay & British Columbia Railroad | The Compendium of Knowledge on the McKeen Motor Car Company, and their experiments. 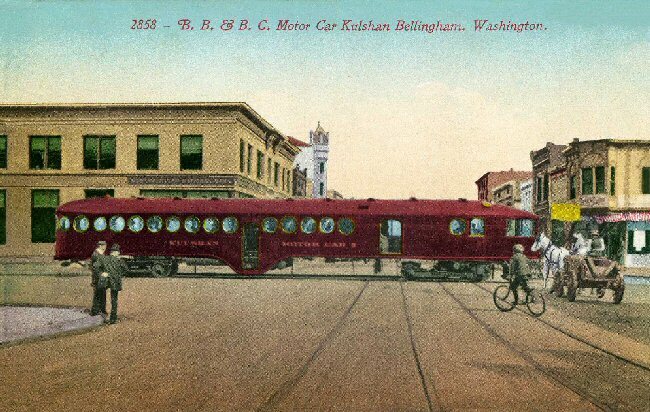 The McKeen Motor Car “Kulshan” of the Bellingham Bay & British Columbia Railroad, in Washington State. This car was the 70′ model with a baggage room. It could haul 64 passengers, weighed 40 tons, and was later sold to the Chicago, Milwaukee, St. Paul and Pacific Railroad and was then renumbered 5908. 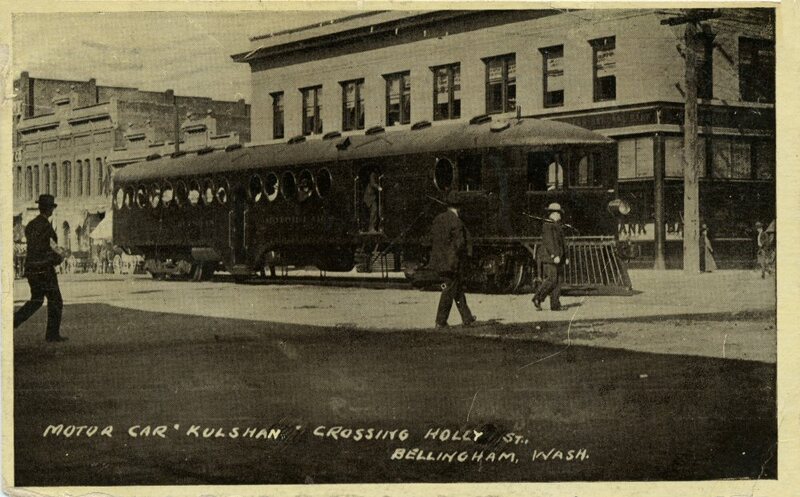 Motor Car “Kulshan,” crossing Holly St, Bellingham, Wash.
McKeen Motor Car #2 “Kulshan” of the B.B.&B.C. Railroad. 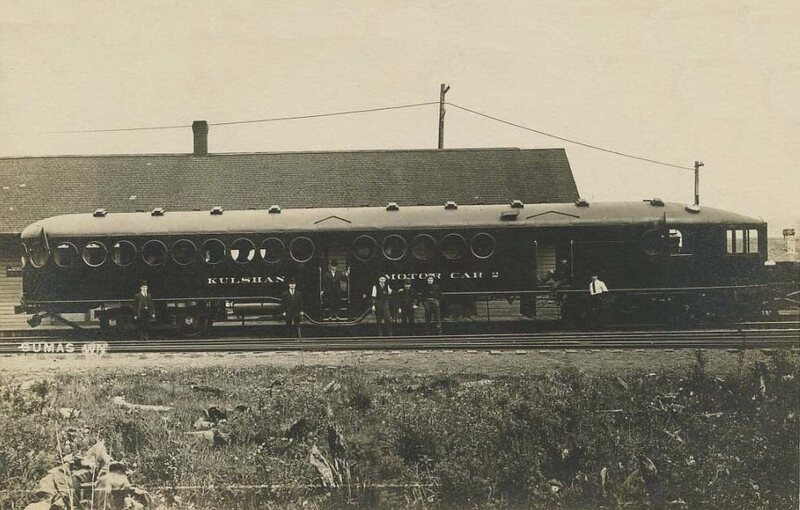 Factory Photo of the McKeen Motor Car #2″Kulshan” of the B.B.&B.C.R.R. 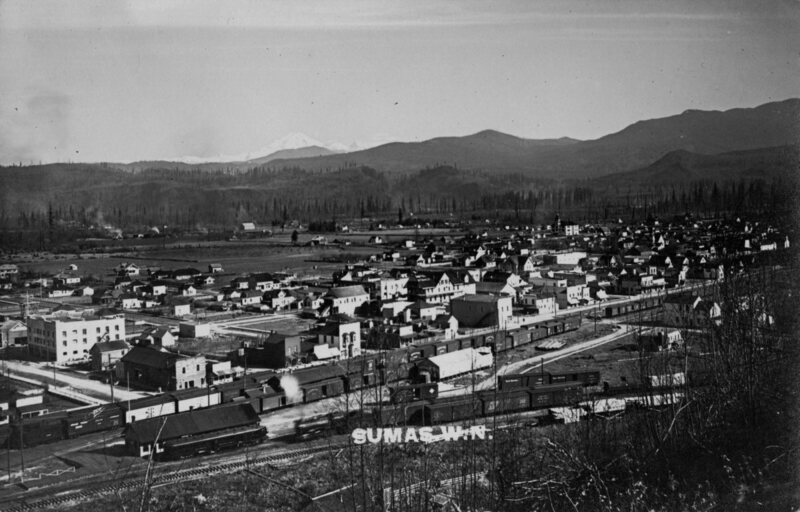 The “Kulshan” Motor car at the Sumas, Washington Station. 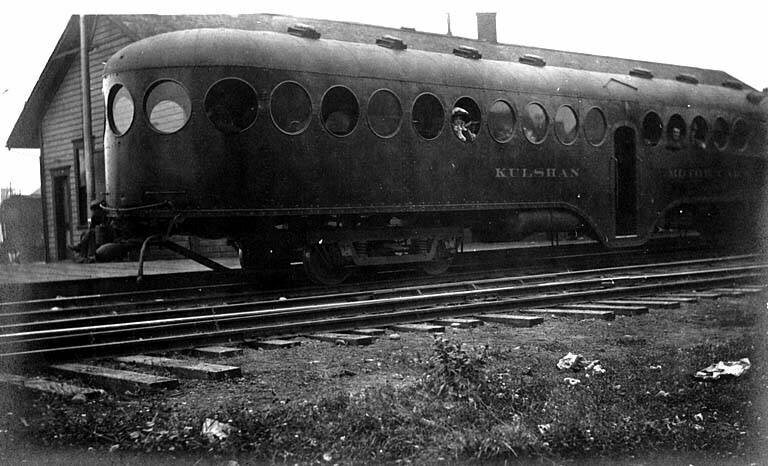 Details unknown, McKeen Motor Car “Kulshan” on the B.B.&B.C.R.R.